After the resounding success of the 25th-anniversary production and it’s spectacular run at the Prince Edward Theatre, Miss Saigon is now heading on tour so you’ll be able to catch the hit show on your doorstep. 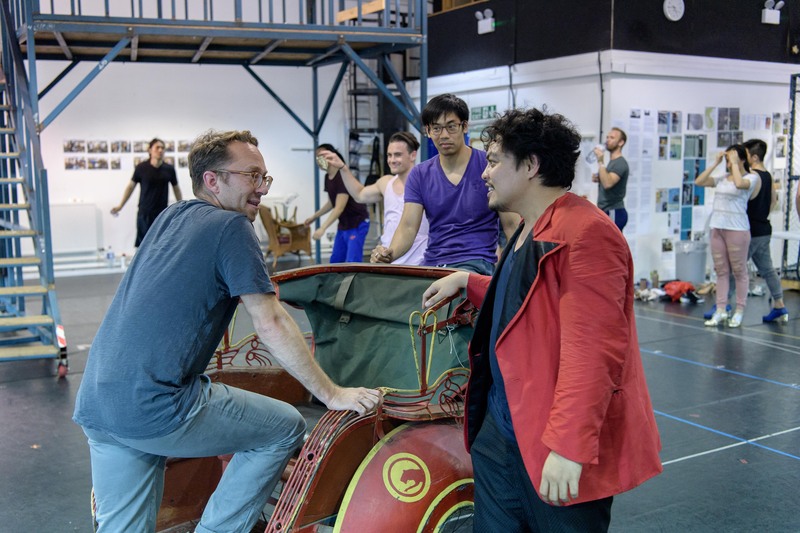 With fond memories of my heart being broken into pieces when I watched for the first time in London in 2014, I was excited to step inside the rehearsal room and witness how the production has evolved ahead of it’s UK tour. Watching the second act of their first full run-through completely consumed me with emotion – even without the costume, set and lighting. Cameron Mackintosh’s powerful production tells the tragic story of the romance between Vietnamese girl Kim who is orphaned in the war and forced to become a bar girl in Saigon, at a bar owned by the unsavoury Engineer. One evening she meets and falls in love with American GI Chris. Opening in Saigon and then relocated to the Vietnam war, it’s a story of heartbreak, pain and anguish. Eva Noblezada became famous for making her debut as Kim in the Prince Edward Theatre in the West End, and as she heads over to Broadway Sooha Kim will be stepping into the role for the UK tour – who also made her debut in the West End production. 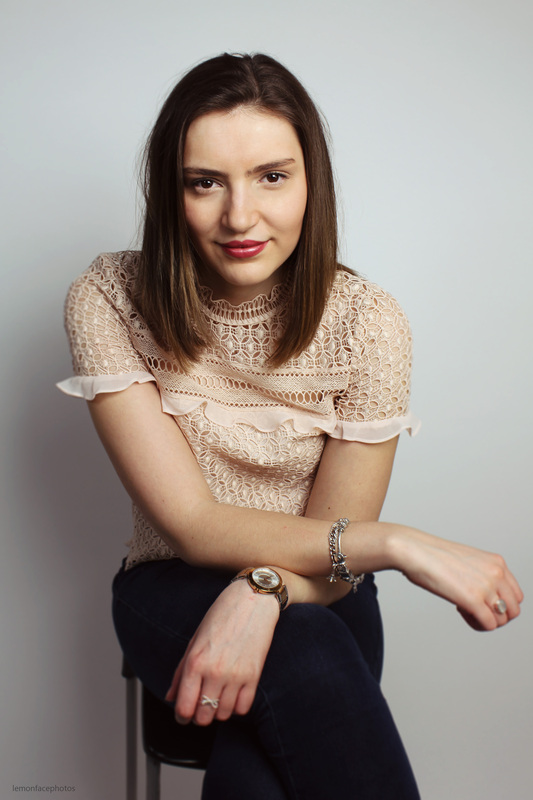 She said: “It is a story that shows instantly to the audience how sad war is, so Kim to me has a very special part in my heart as it is what I debuted in and so I always want to do it justice.” In the show, Kim falls in love with GI Chris, who is going to be played by Ashley Gilmour who also appeared in the London production. It’s an incredibly emotional journey to go on, particularly the characters of Kim and Chris, as they go through an abundance of emotions when they’re torn apart from each other. “For me you have to look at and try and understand what it is like to have been in war and what those people went through. Chris got drafted first in the war and then left and I think this happens to a lot of people but they went back home and didn’t really feel like they belonged so they went back to war because there they had a sense of belonging and something that made their life seem worthwhile,” Ashley said. When Chris is pulled apart from Kim, moving forward with his life he remarries an American lady named Ellen who will be played by Zöe Doano who recently left Les Mis where she played Cosette. She is bombarded with emotion in the second act of the production when Kim finds her when searching for Chris. Unaware of Chris’ past love and the struggles she has been through, Zöe talked about how she approaches the character in the show. “Ellen literally goes from 0 to a hundred in a split second and that’s challenging to do, but thrilling at the same time,” she said. Probably the most interesting character in the show is The Engineer, who is the sleazy hustler and owner of Dreamland the Saigon bar and brothel. It’s a role famous for being dynamic and elevating the show with humour. 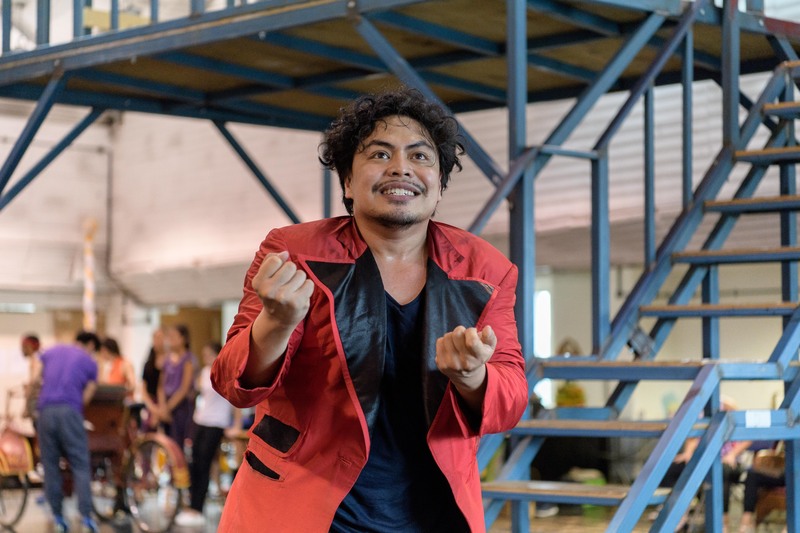 He is a real character, but tough to play, taking on the role for the UK tour is Red Concepcion who has extensive theatre credits in his hometown of the Philippines. He delved into his role by saying: “The engineer is a very complex character, he is very charming but wild as he has a million tools at his disposal which he can whip out. His mind is always spinning and the gears are always working and getting to a stage where I can get from point A to point B with the click of a finger is quite challenging. Miss Saigon will be touring the country, tour dates and information can be found on the website.